12 Apr Looking for a different sound? Then the Keeley Synth-1 could have your name on it. 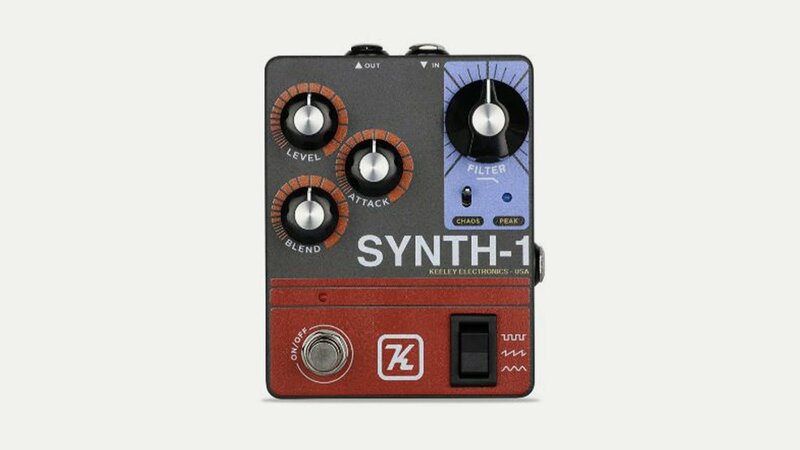 It’s a guitar-triggered, single-note wave generator that lets you create fuzzed-out synth waves! You can use the Filter and Blend controls to mix your guitar with the fuzz from the synth. Go from churning slow-gear reverse swells to sounding like a light saber.